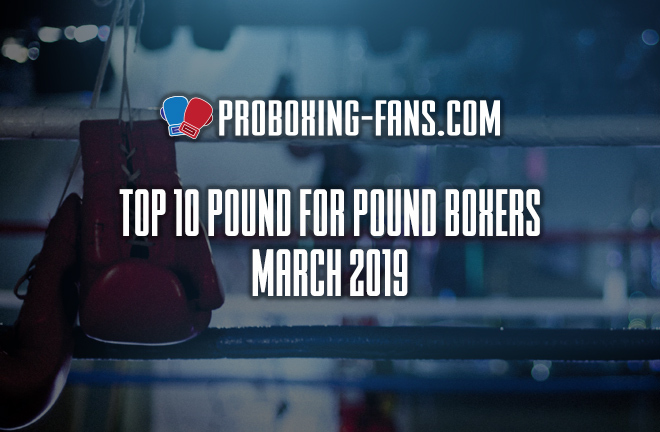 Top 10 Pound-for-Pound Boxers in the World – March 2019. Our mythical rankings have undergone some changes after the first quarter of 2019 with more on the horizon as these A-listers continue to put it all on the line. He’s still number one but for how long? We really can’t blame Loma for beating every opponent put in front of him, but the Ukrainian wizard makes it look so easy. 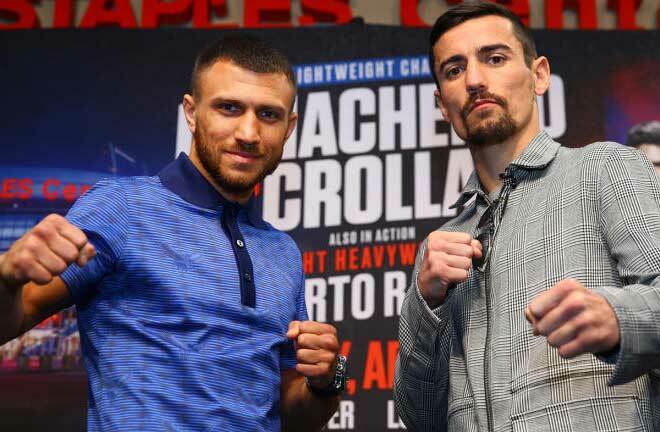 Next Fight: Vasyl is not expected to have much problems with huge underdog Anthony Crolla on April 12 but the prospect of facing Mikey Garcia down the road is the fight that many want to see. Still building his legacy, the world’s No. 2 pound-for-pound talent continues to defy odds and logic by seeking out the toughest challenges. Canelo’s steady rise is even more amazing in lieu of the fact that he was widely condemned last year for the infamous “Meat-gate” incident. Next Fight: Mexico’s favorite son will put it all on the line against IBF champion Daniel Jacobs on May 4. 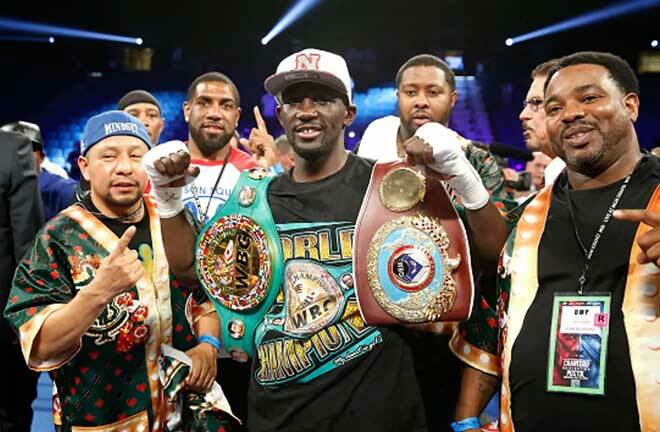 He’s toyed with his competition thus far, but Crawford has yet to truly break into boxing mainstream despite his undefeated record and status as a three-division champion. 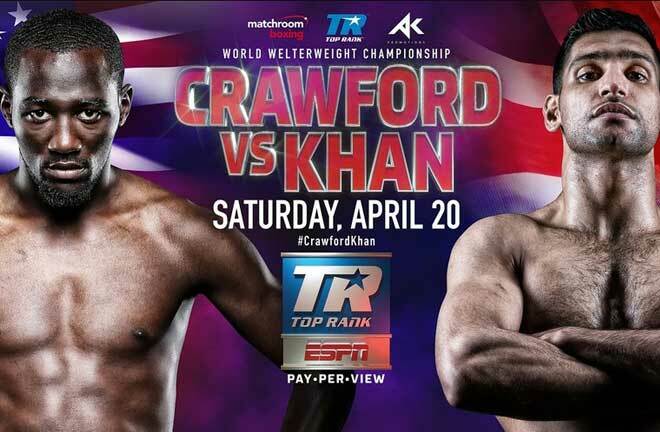 Next Fight: Hopefully well-known challenger Amir Khan can make it interesting for however long the fight lasts when the two meet on April 20 with Crawford’s WBO strap up for grabs. 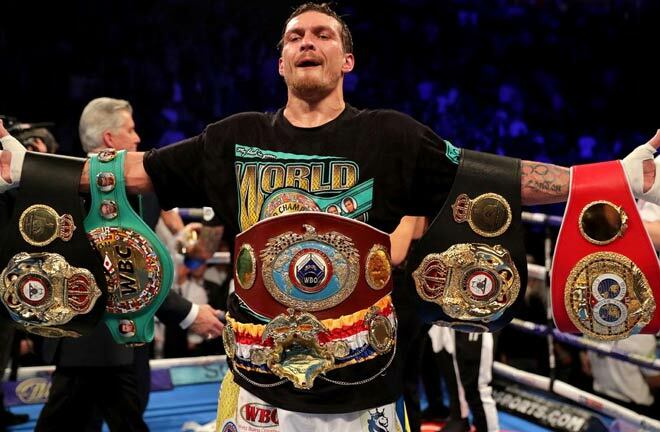 Unified cruiserweight division champion Usyk is on a quest to unify the heavyweight division by winning all four belts before retiring. Such a feat would almost certainly immortalize the former Olympian, whose career has been nothing short of history-making. 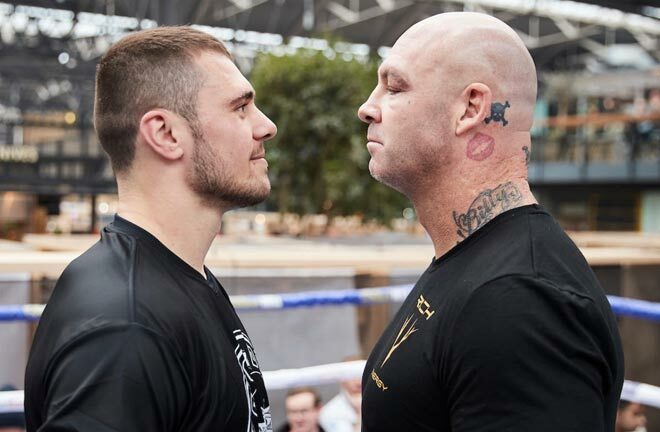 Next Fight: Usyk has reportedly come to terms for a fight on May 18 against Carlos Takam to mark the 32-year old’s heavyweight debut. Breaking into the No. 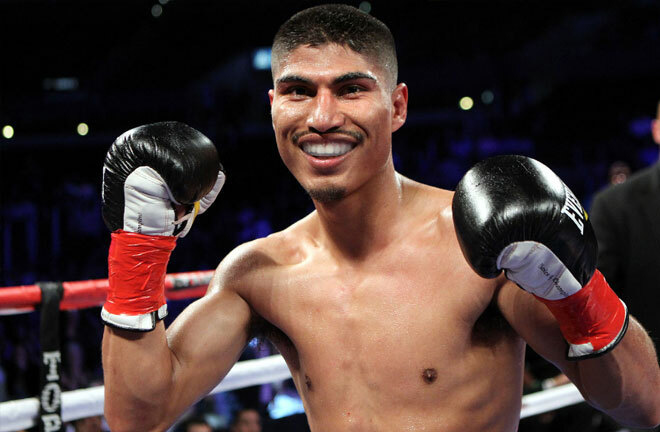 5 spot we have “The Truth” on the heels of his thorough dismantling of unbeaten lightweight champion Mikey Garcia earlier this month. 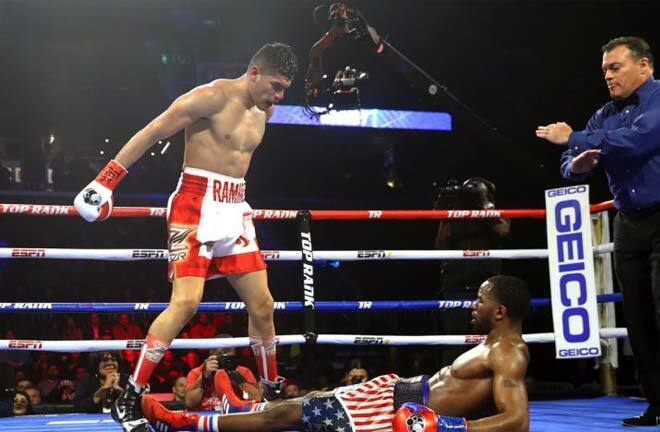 The surgical beating that Spence administered upon Garcia has many wondering aloud whether the ultra-talented Texas native should be considered the best fighter in the sport. Next Fight: Errol called out WBA regular champion Manny Pacquiao after trouncing Garcia but a unification bout against WBC titlist Shawn Porter would probably be a more viable option. 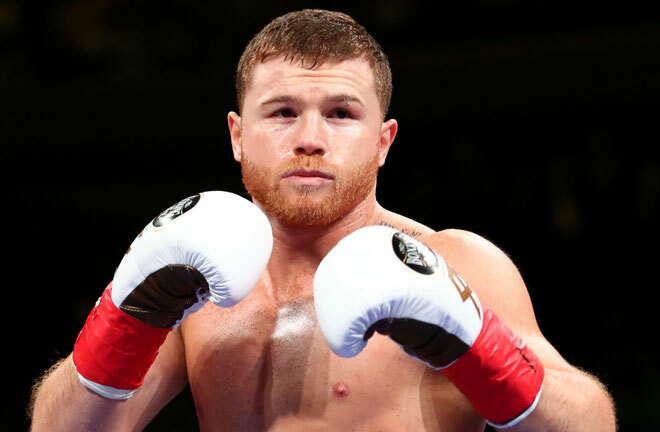 He just signed a massive deal with broadcast and streaming giant DAZN for six lucrative fights which reminds us that the former middleweight king is still a major player in the loaded 160-pound division. Next Fight: There is no official word yet on the man in the opposite corner for the first contest of Golovkin’s fight deal. However, speculation is that it will not be a big-name opponent so expect a relatively “safe” pick for the Kazakhstan’s much-anticipated return. 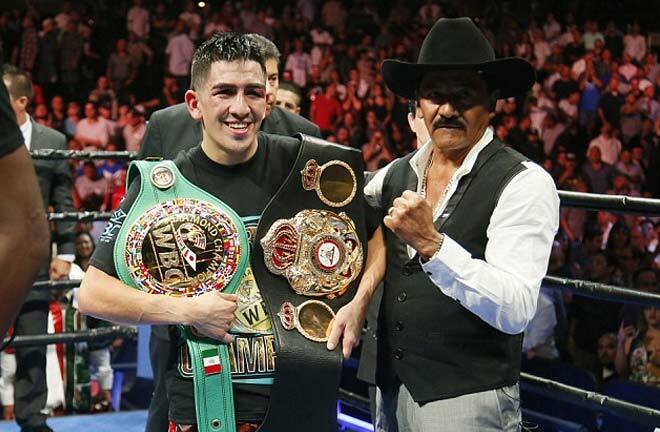 Garcia slides to #7 on our list after losing his unbeaten record following that one-sided drubbing at the hands IBF welterweight king Errol Spence Jr this month. It was an admirable display of courage to move up in weight to challenge one of the most avoided men in the division. Others will contend that it was an unnecessary loss that the four-division world champion did not have to endure. Next Fight: Mikey insists that he will discuss his future with his family and that is completely understandable. 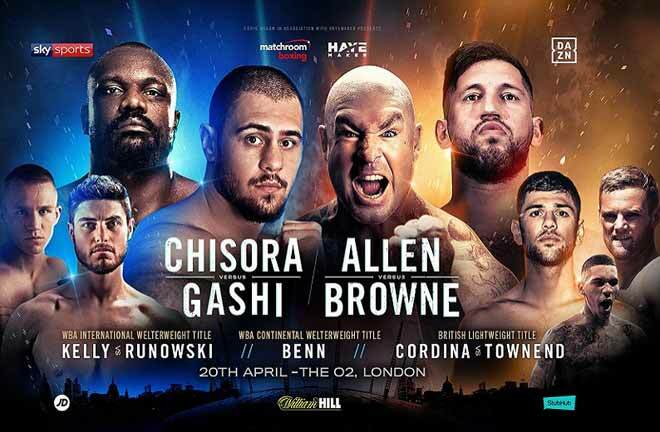 We have no way of knowing how much the fight with Errol has taken out of him, but all roads appear to point to a return to lightweight for the WBC titlist. 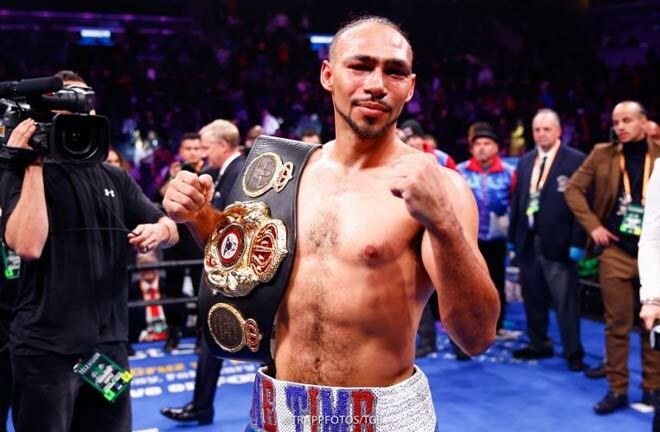 Thurman retained his unblemished record and WBA welterweight title with a majority decision over Josesito Lopez in January. For Thurman, it was a win, but not the win he wanted as the former unified champion was almost stopped in the 7th round. Next Fight: Let’s hope we don’t get another prolonged Thurman absence again. Wisdom suggests that Keith is not yet ready for a step-up at welterweight and should be managed carefully next time out. As expected, Santa Cruz easily retained his featherweight world title by outclassing late-replacement opponent Rafael Rivera in February. It was a decent stay busy fight, but most fans were already discussing Leo’s next opponent long before the final scorecards were read. Next Fight: Santa Cruz was vocal during the Rivera training camp about wanting a unification bout or even a title shot at junior lightweight. 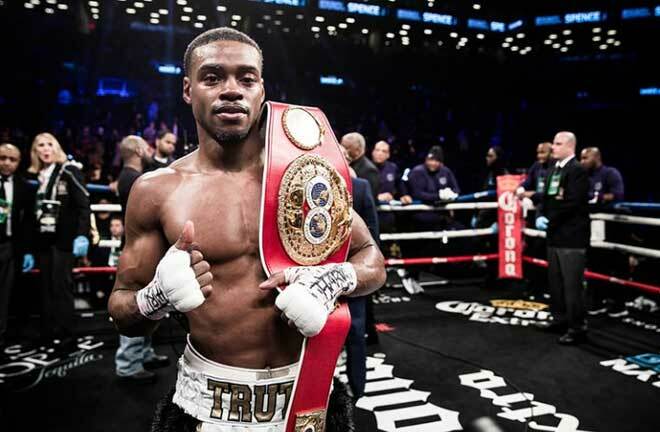 However, the natural fight for division supremacy is against Gary Russell Jr as both men fall under the Premier Boxing Champions banner. Still occupying the final spot on our list is Kovalev on the heels of that outstanding win over Eleider Alvarez back in their February rematch. Sergey’s stamina and punch resistance are still questionable but the WBO titlist carries lethal power in both hands which makes his fights all the more exciting. Next Fight: The WBO has ordered Kovalev-Yarde fight negotiations to begin. I like Anthony Yarde as a promising prospect but not against the much more experienced Kovalev at this stage of his developing career.